Beachbody nutritionals are designed to help you get the best results from your fitness programs. It all starts with Shakeology®, the healthiest meal of the day®. Providing your daily dose of dense nutrition™, Shakeology is the most delicious, superfood-packed protein drink anywhere. And all of our supplements, including the Beachbody Ultimate Reset™, adhere to the highest formulation standards in the industry. 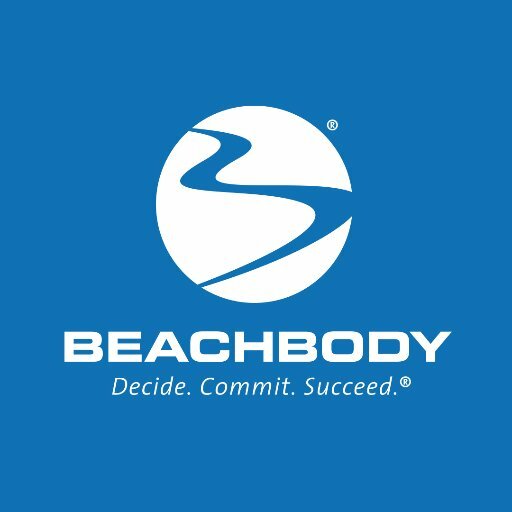 So whether you want to lose weight, get fit, or earn money by helping others, Team Beachbody provides the tools to change people’s lives—starting with your own! Entrepreneur Magazine calls her “equal parts poet and entrepreneurial badass…edgy, contrarian…loving and inspired.” Danielle LaPorte is the creator of The Desire Map: A Guide To Creating Goals With Soul — the book that turned into a day planner and journal system, a top 10 iTunes app, and an international workshop program with licensed facilitators — a Desire Map workshop happens every weekend somewhere in the world. Author of The Fire Starter Sessions, and the wildly popular #Truthbomb series, Danielle is also the co-creator of Your Big Beautiful Book Plan and co-host of the Beautiful Writer’s Group podcast. Her multi-million dollar company is made up of nine women and one very lucky dude, working virtually from four different countries.